Our CD & Record Store is overflowing with new & used, rare & vintage CD’s, vinyl, t-shirts & collectibles to satisfy the needs of both avid collectors & casual listeners. Our employees have a vast wealth of knowledge regarding all genres of music & will answer any questions you may inquire. Come see our infamous wall of signatures & enjoy a plethora of memorabilia hanging on the walls. If we don’t have what you’re looking for, no one does. 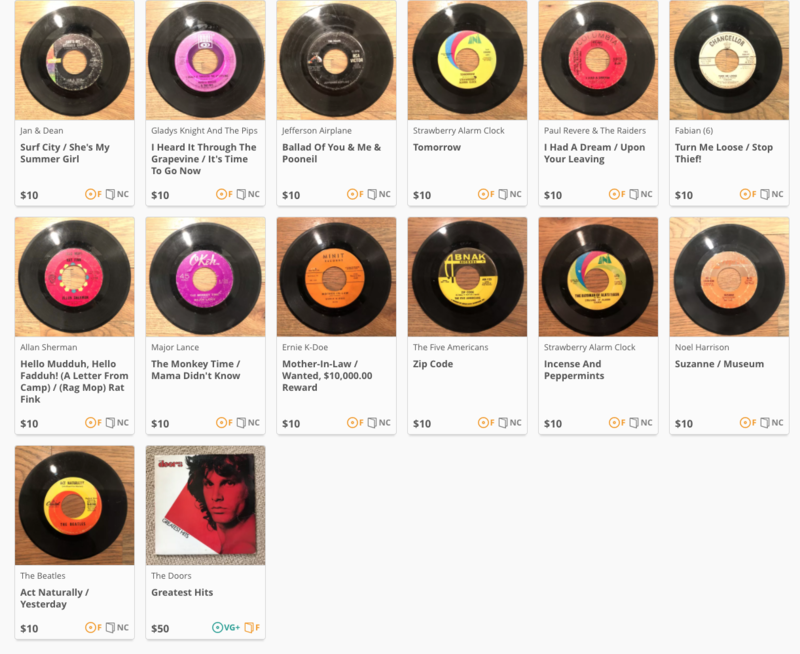 View some of our rare & collectible albums at our Rare Albums museum page! Coming to Reverb Sites Soon!